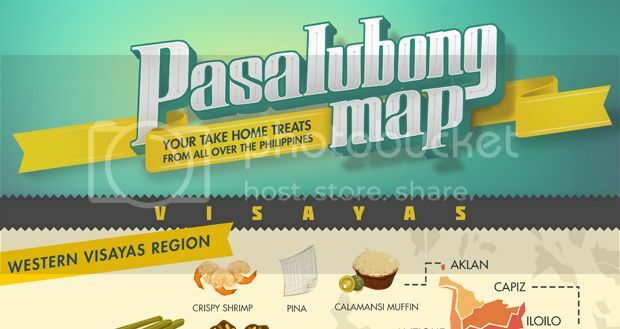 Iloilo's Favorite Tinuom: A Soup Dish Wrapped Banana Leaves - Choose Philippines. Find. Discover. Share. Tinuom is an Ilonggo dish that is popular in Cabatuan, Iloilo. It is a soup dish wrapped in banana leaves where its main ingredient is a native chicken, marinated with tomatoes, garlic, onions and lemon grass. Cabatuan is located in the heart of Panay Island. It is a first class municipality in Iloilo Province that is politically subdivided into 68 barangays. Tinuom is local term that means “wrapped” or “balot.” There’s no secret ingredient in making tinuom, all it takes is to master the proportion of the ingredients that suits your taste. Place the chicken in a pot. Add the onion, tomatoes, vetsin (optional) and salt. Pour in water just enough to cook the chicken. Boil for about 30 minutes to 1 hour depending on the chicken used. An older chicken usually takes longer to cook. In a separate bowl. Prepare the wrapper by lining the banana leaf on the bowl. Note: saba leaves affects the aroma and flavor of the tinuom compared to other banana leaves. Place the boiled chicken together with the rest of the ingredients into the bowl. Gather the ends of the banana leaves, making sure that the ingredients won’t drip by tying it with a string. Remove the tinuom from heat. Serve and enjoy! TIPS: You can add chili fingers before wrapping the basic ingredients to make your tinuom spicy. You can also add batwan to give the dish a hint of sourness.